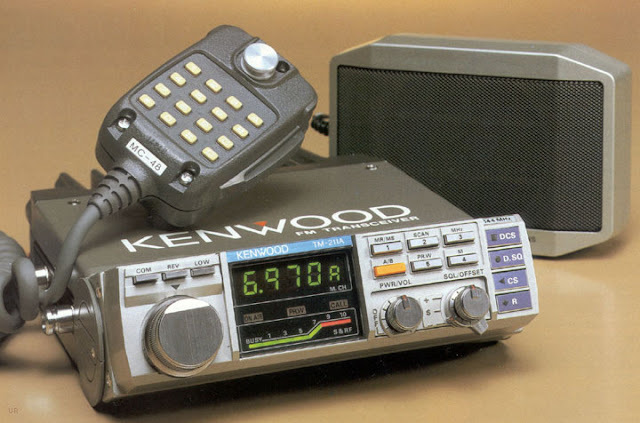 ↱ The Kenwood TM-211A was designed to be the ultimate in compact size and lightweight, and features a front panel that can be tilted in relation to the main body of the radio. There are 5 memory channels. 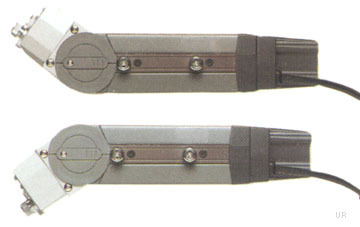 The TM-211A transmits on 2 meters with 25 or 5 watts. Receive range is 142.000 to 148.995 MHz. The rear panel has a large heatsink. Includes 8 pin, 16 key DTMF mic and supplied external speaker. This radio does not have a built-in speaker. 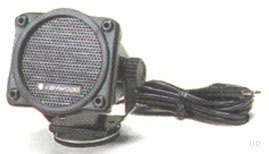 The Kenwood TM-411A transmits on 440 MHz with 5 or 25 watts. 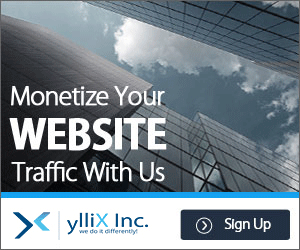 Receive range is 438.000 to 449.995 MHz.